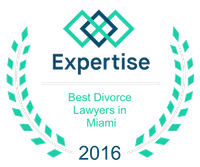 When couples are going through a divorce, there are numerous complex issues that must be considered. In addition to the court filings and child custody issues, many couples start to think about the division of assets. This includes investment portfolios, cars, houses, and anything else that might have value. One factor that is often overlooked is the division of debt. It is an unfortunate reality that many couples have a significant amount of debt that can take the form of student loans, mortgage payments, credit card debt, and car payments. These must be divided between the two individuals as well. When the court is trying to divide the debt between the two parties, the goal is to divide the debt equally. This is done in the interest of fairness; however, the debt and assets can be used to balance each other. For example, if one spouse receives a greater amount of the assets, the court could assign this individual a greater amount of debt as well. 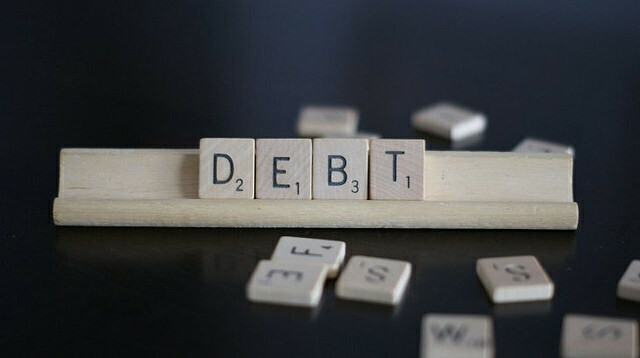 Therefore, the debt might not be divided equally; however, the goal is to divide both the debts and the assets equally when the job is finished. Of course, it is possible that the former spouse might refuse to pay the debts that the courts assigned to them. Many people want to know what happens in this situation. Unfortunately, the creditors could decide to ask the other former spouse to pay the bills. While this might sound unfair, it is the right of the creditors to ask the other party to pay. Therefore, the individual could ask the court to try and force the former spouse to uphold their fair share. Clearly, the situation can get complicated quickly. In order to avoid this situation, people should remember that the right kind of debt is no debt at all. While this isn’t possible for most people, it is a good idea for anyone going through a divorce to try and pay off as much of their debt as possible before finalizing the divorce agreement. This will make the legal process easier. Furthermore, anyone going through a divorce should make sure to hire an experienced divorce attorney. It can make the divorce process and division of assets, and debt, significantly easier on everyone involved. ** Note: This article is not meant to be taken as any form of legal advice. This is purely informational. For questions please contact your attorney, or schedule an appointment with Vilar Law directly.